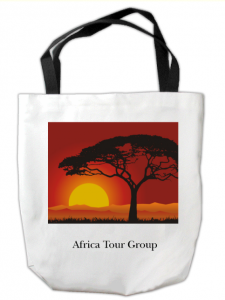 Custom tote bags printed in full color with free setup. 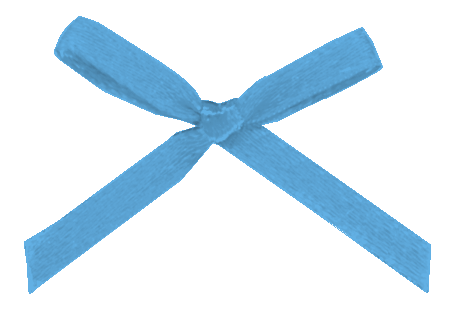 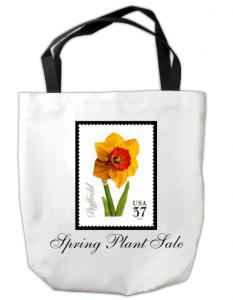 Most customized tote bag orders ship within 24-48 hours, however, if materials are needed from an off-site supplier, a longer lead time may be required. 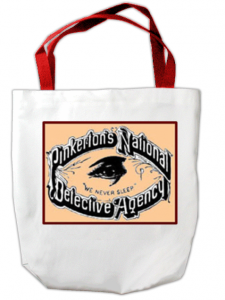 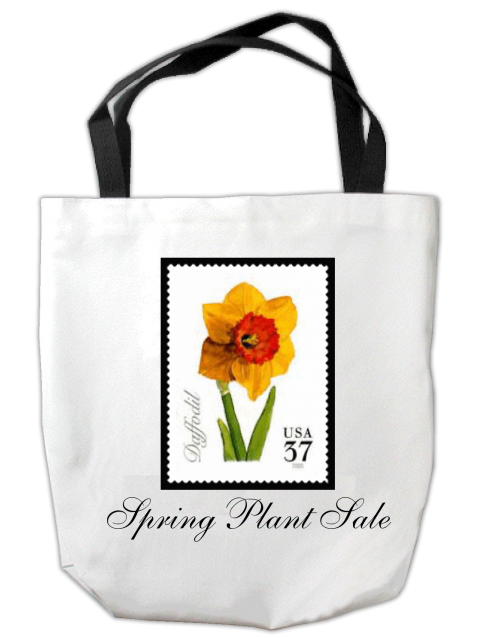 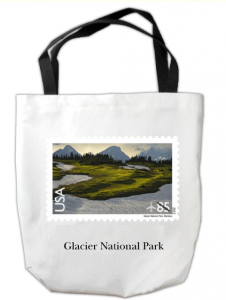 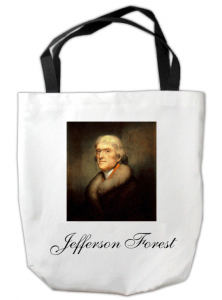 Your custom tote bags are made in USA to museum-store standards. 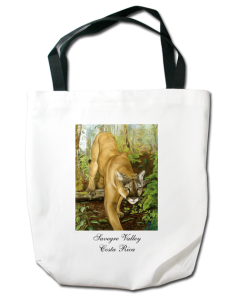 If you decide to upload your art, logo, photo or image to our website, you will be able to enlarge, shrink and crop your art to fit your custom tote bags. 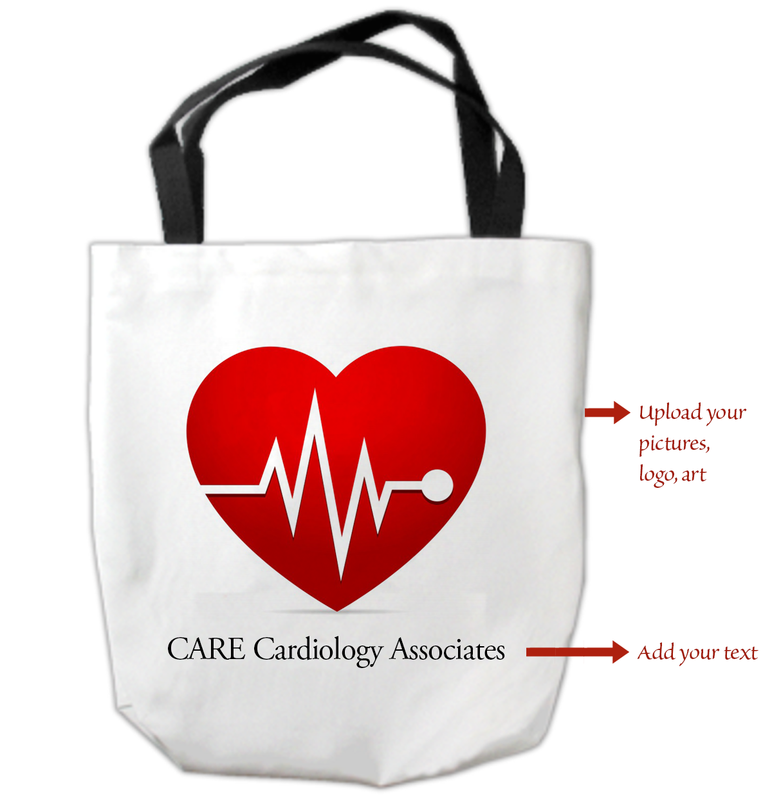 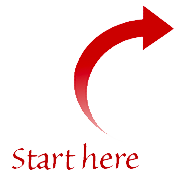 Through our easy step-by-step process you can add wording, select background colors and other options to complete your custom tote bag design. 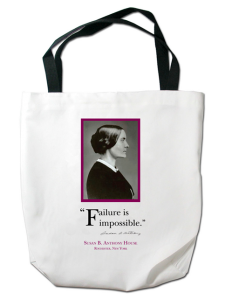 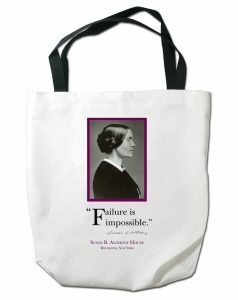 An optional email proof of your custom tote bad design is available with your paid order.